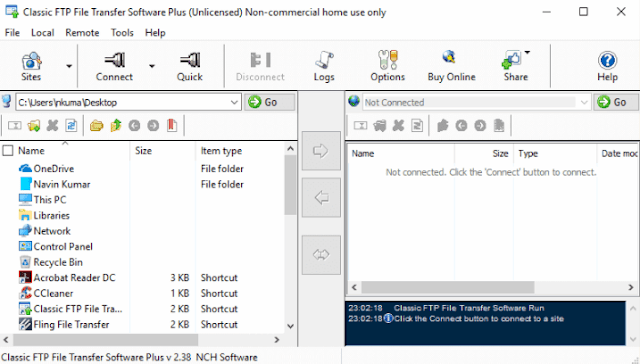 FTP (File Transfer Protocol) Client is a simple application software that duplicates documents from one system to the other with the assistance of the Internet. There is a web hosting dashboard which helps in facilitating and managing web files. Yet a great number of users vouch for installing FTP Clients for uploading and updating their website files. It is so for the reason that web hosting services only give basic web solutions to finish the tasks. On the other hand, FTP Clients are too good in terms of working with a huge number of website files with zero hassle involved.